(ST. LOUIS): The Missouri Botanical Garden is celebrating the United Nations (U.N.) International Year of Forests in 2011 with a TREEmendous!year of activities highlighting the real value of trees and the critical role they play in our lives. Experience an exhibition of non-traditional tree houses, take part in a community-wide tree hunt, celebrate National Arbor Day with a weekend tree-themed festival and more. Visit www.mobot.org/treemendous for more information. The Missouri Botanical Garden’s 79 acres are home to more than 5,300 trees, representing over 580 tree species. Some are noteworthy for their size – the Missouri-native western soapberry (Sapindus drummondii), possumhaw (Ilex decidua) and white basswood (Tilia heterophylla) trees at the Garden all hold records as Missouri State Champion Trees, and the white basswood is listed on the American Forests® National Register of Big Trees. 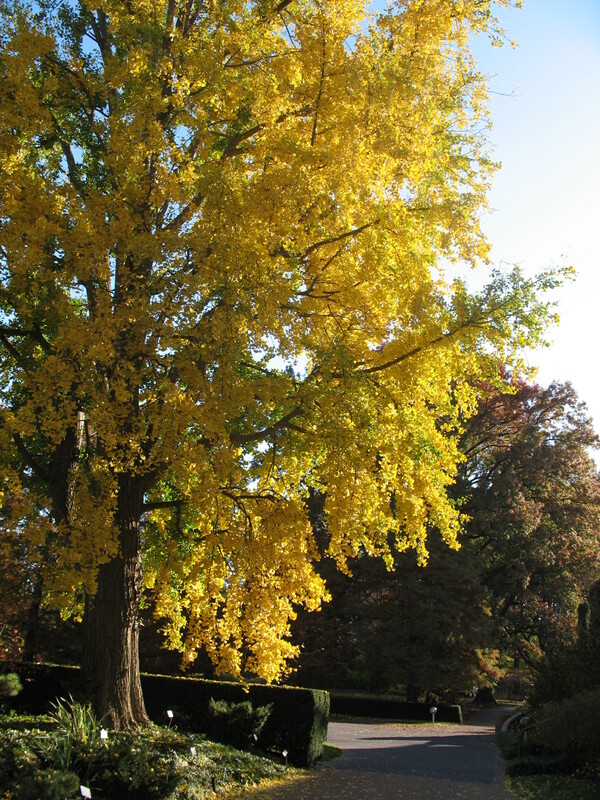 Some are noteworthy for their history – a handful of bald cypress trees (Taxodium distichum) and Osage orange trees (Maclura pomifera) date back to the lifetime of Garden founder Henry Shaw, and an unusual golden larch (Pseudolarix amabilis) traces its roots back to the 1904 World’s Fair. Still others are noteworthy for their characteristics, such as the huge Scotch elm (Ulmus glabra) near Tower Grove House, with its gnarled trunk and branches so large and heavy that they need support wires, or the towering “living fossil” dawn redwood trees (Metasequoia glyptostroboides). Regardless of their individual distinctions, all trees have one core commonality: they are vital to human life on Earth. Explore the significance of trees and their part in a healthy planet while enjoying the creativity and talent of the local community. From Saturday, Apr. 30 through Sunday, Aug. 21, the TREEmendous! Extreme Tree Houses exhibition branches out from the ordinary notion of tree houses with non-traditional, ground-level structures that ponder the concepts of sustainability, exploration and play in the outdoors, reconnecting children and nature, accessibility, color, nature-inspired design, fantasy and habitats as homes. Look for each tree house displayed near or beneath the canopy of some of the Missouri Botanical Garden’s significant trees, including oak, tulip, elm, sweet gum, ginkgo, sycamore, Osage orange and walnut trees. Each structure on public display is the winner of a juried design competition open to local designers, architects, schools, studios and individuals.